Tipping in Iceland, as opposed to other countries like the USA, isn’t expected. 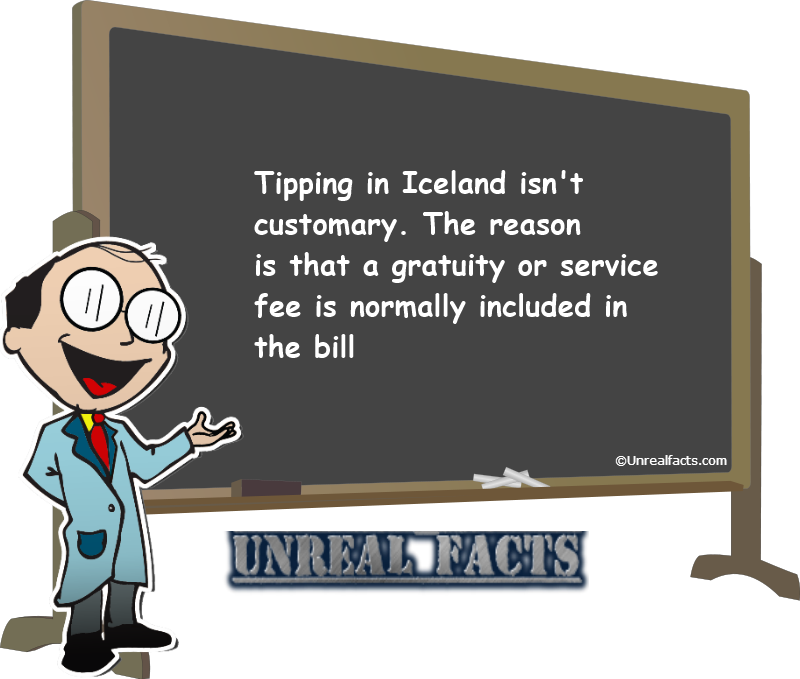 While there are many factoids circulating that say that tipping in Iceland isn’t allowed, this isn’t necessarily the case. You won’t be arrested, fined or even frowned upon if you leave a tip. Neither is it considered rude to do so, but it’s best if you adapt to local customs if you are visiting the country. But why isn’t tipping expected? In the US it’s customary to leave a tip for good service. In reality, tipping encourages employees to deliver above average service for customers. A happy customer is likely to leave a bigger tip and even more importantly, become a returning customer. A happy returning customer is one that you can rely upon for business. Another benefit of tipping is that the employer doesn’t have to pay as high a wage, which has the benefit of allowing them to employ more staff. With all of these positive benefits of tipping, why doesn’t Iceland follow suit? Well, they kind of do. When the bill comes in the US it doesn’t include a tip amount. That’s up to you, as the customer to decide. In Iceland the bill has a gratuity or service charge added, so you are already paying a tip. If you do leave a tip you will likely get a smile, and an extremely gratuitous recipient. Even though tipping in Iceland isn’t expected, it will be met with a high amount of gratitude. But it’s really best to remember the old saying, “When in Rome, do as the Romans do,” which means it’s best to conform to the customs of the country. But if the service is of exceptionally high standard, tipping won’t necessarily hurt. But Iceland isn’t the only country where tipping is not the norm. 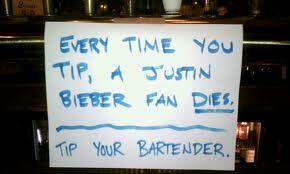 In Australia it isn’t customary to tip. The reason is because of the higher wages and penalty rates paid to employees in the country.